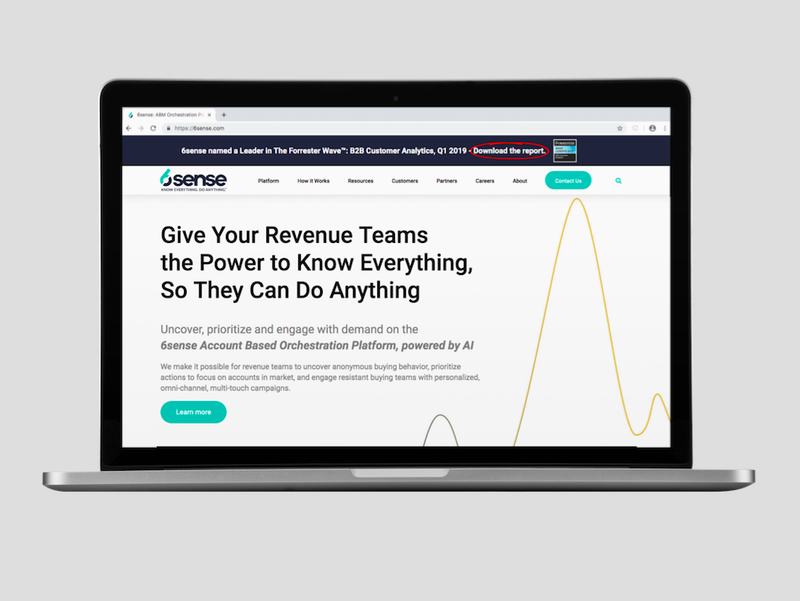 6sense, an ABM orchestration platform, announced it has raised $27 million in a funding round led by Industry Ventures. The round, which follows a record year of growth for the company, included additional participation from Bain Capital Ventures, Battery Ventures, Costanoa Ventures, Salesforce Ventures and Venrock. The company said the funding will be used to enhance its sales intelligence and AI-driven orchestration capabilities. The news comes after a significant year of growth for 6sense, including acquiring ZenIQ, doubling headcount, growing its leadership team and expanding its offices in New York and India.